You may have probably read or heard about the many benefits that mulch provides. Mulch is simply your garden’s best friend. Mulch controls weeds, retains soil moisture, regulates soil temperature, and gives nutrients to the soil. Mulch does all these and more. As simple as mulching may seem, you do not just apply mulch on your garden plants, relax, and expect your plants to grow healthily. Choosing the type of mulch and how you apply it are equally important in ensuring that you are doing it correctly and not causing harm to your plants. Mulch is basically divided into organic and inorganic types. Organic mulch is made up of natural materials that decay over time. 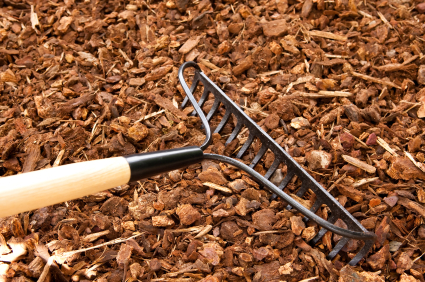 The best examples of organic mulch are autumn leaves, grass clippings, shredded barks, and wood. It is easy to apply and is safe for both the plants and the soil. 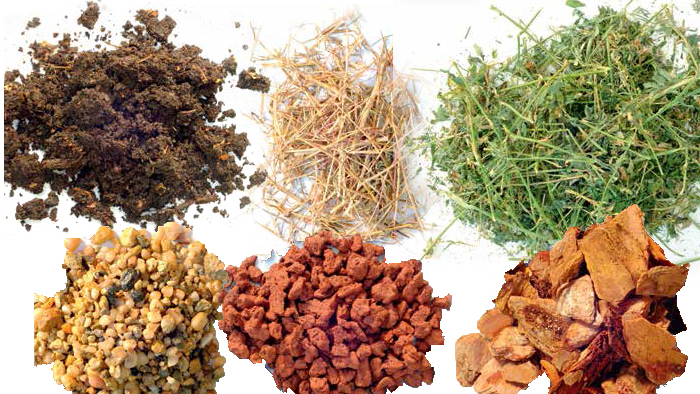 Inorganic mulch, on the other hand, is made up of small stones, river rocks, crushed gravel and granite. Not all plants benefit from this type of mulch because they do not really give any nutrients. There is really no exact time to apply mulch. It can be done anytime, but is most ideal when applied before the dry season. Before you apply mulch, it would be more beneficial to remove weeds first. Pull out weeds as you see them. When you cannot remove weeds, the next best thing to do is to cut off their heads. Apply just the right amount of mulch. It should be thick enough to stop sunlight from penetrating but not too thick to harbour pests. Do not pile mulch against the stem of plants of trunk of trees. This can attract pests and cause diseases, as well as cause the plant to rot and die. Leave a little space for your plants to breathe. Refresh organic mulch at least once every year. Dig the mulch into the soil to allow it to complete its decomposition, then apply a new layer over the old one. For added weed control, putting down two to three layers of newspaper under the mulch will control and eliminate weeds. Make sure to punch holes on the newspaper and wet it before covering with mulch. Know your plants and choose the correct mulch. Most plants will require the organic mulch, but there are some that live with organic mulch. Finally, a proper mulching technique is essential for plants under stress or for newly planted ones.